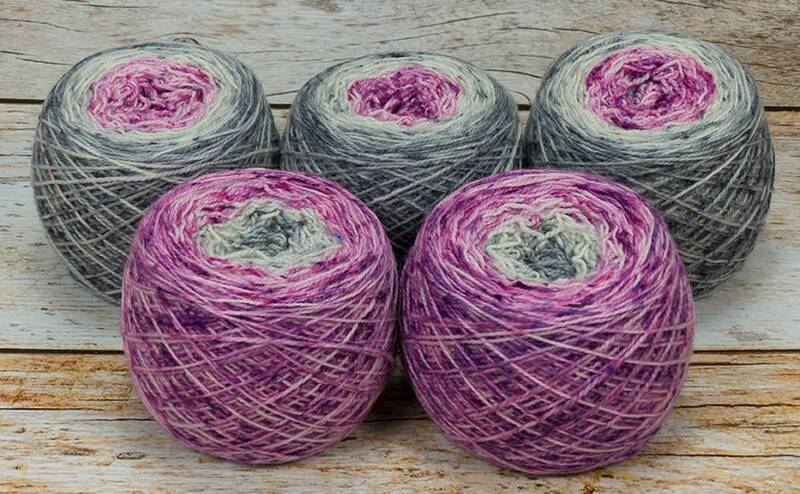 This listing is for one 100g skein of hand dyed yarn. Great for shawls! 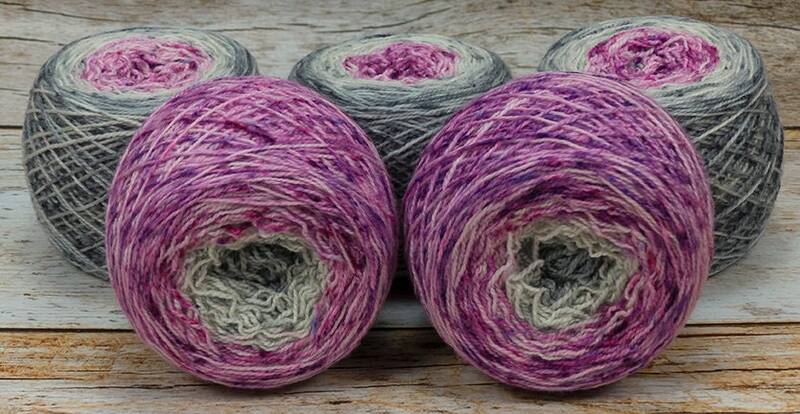 Alternate multiple skeins of the same colorway for larger projects or combine colorways for a fade style project. Try holding two strands together for a squishy DK weight fabric. The crimpy Superwash Blue Faced Leicester, nylon and tight ply of this yarn make it quite hard-wearing. 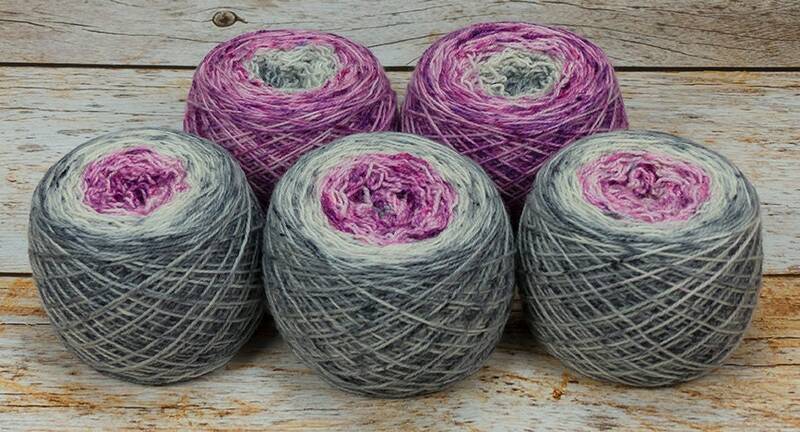 Looks great in garter stitch, textured stitches and more! Pretty colors! Exceptionally quick processing.